This review was made possible by iConnect and Orgain Organic Protein Powder. I was provided compensation to facilitate this post, but all opinions stated are 100% mine. Over the years, I’ve tried a ton of different proteins…some good and some bad. Let’s just say I have a collection of protein powders that I will never touch. You can call me picky and I might agree. If a protein powder is too chalky, too artificial tasting, or has too many ingredients that I can’t pronounce the names, it makes it to my protein powder cabinet of shame. I normally give them away to people who don’t mind the taste instead of throwing them out. Lately, I’ve been looking for a protein powder that is a perfect combination of everything that I need. So when I heard about Orgain Organic Protein, I got super excited to try it out. 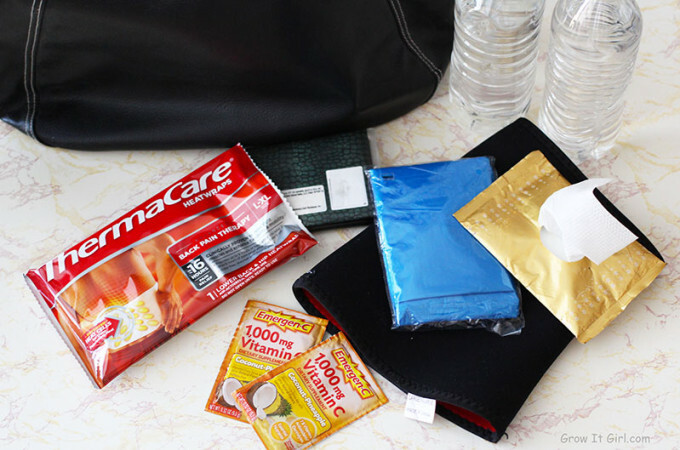 When I received the package, you know I had to check out the ingredients and I was happy that I could pick out everything that was in the powder. Seriously, most of the ingredients are items that I add to smoothies. The real test came in when I actually tried the protein. I was fresh out of almond milk, so I had to mix it with water. I think it will be best when mixed with milk to give it a creamier taste. 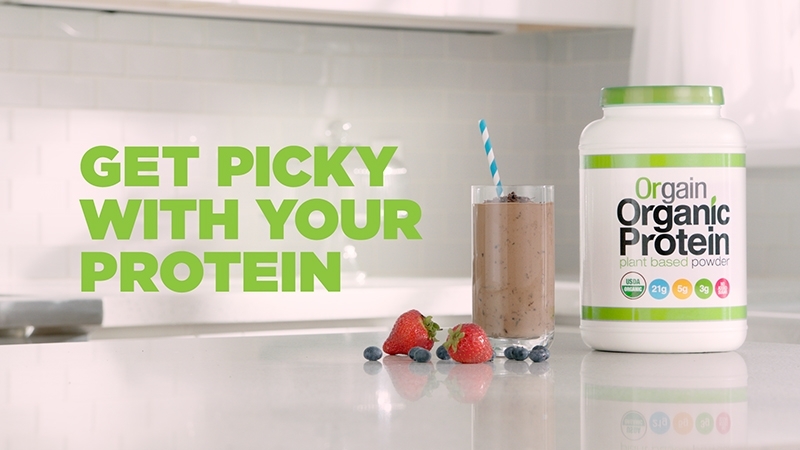 Orgain Organic Protein is a blend of multiple proteins to create a powder that contains 21 grams of protein. It is a combination of Pea, Rice, and Hemp protein with Chia Seeds. I received the Creamy Chocolate Fudge protein powder. It has a mild hint of chocolate flavor and not as much as I thought I was going to taste. I mainly tasted the rice protein. Also, Monkfruit Extract is the last ingredient on the package, so it is not a sweet protein powder with only 1 gram of sugar and 3 Net Carbs. The carbs from the powder comes from the protein base itself, not from a ton of sugar. 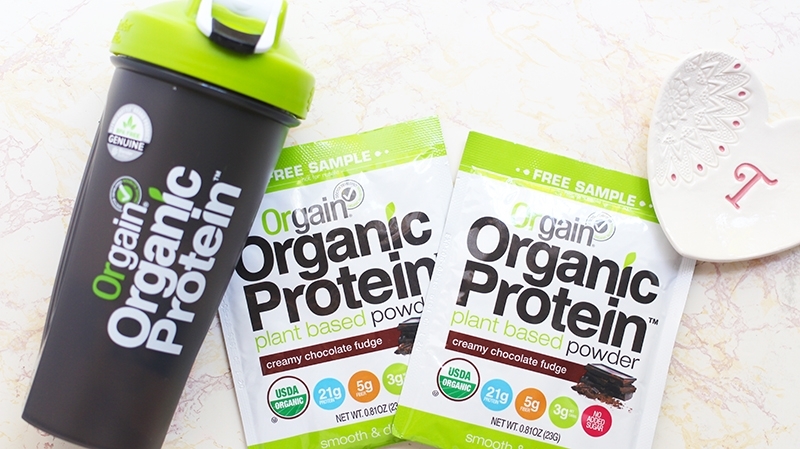 If you are looking for a soy free, gluten free, non-GMO, and vegan protein powder, Orgain Organics Protein Powder is something you might want to check out. For more info on the protein powder, check out this video.